Over 20 representatives from several community organizations attended the announcement in Ann Arbor. U.S. Congresswoman Debbie Dingell helped launch the coalition. 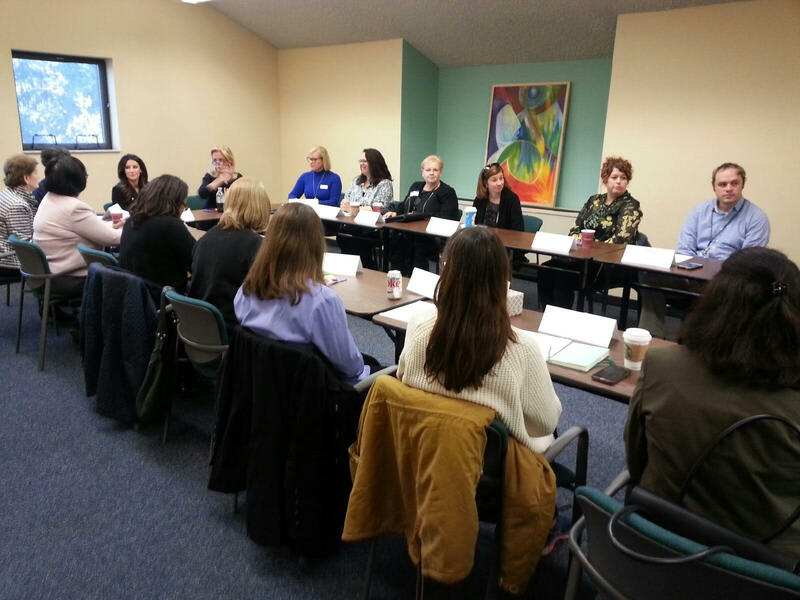 To help end domestic violence, the Southeast Michigan Coalition Against Domestic Violence was launched today during a roundtable at the SafeHouse Center in Ann Arbor. WEMU's Jorge Avellan reports on the launch of the Southeast Michigan Coalition Against Domestic Violence. Housing and employment security were among the main topics discussed to help survivors move forward. According to the SafeHouse Center, in Washtenaw County alone, over 5,000 people seek domestic violence services every year. U.S. Congresswoman Debbie Dingell from the 12th District launched the coalition with community groups, such as the Ozone House and the Shelter Association of Washtenaw County. "It's critical to build a coalition because we have to build partners across the state. Different people have different areas of expertise. They understand what the challenges are, the road blocks are." 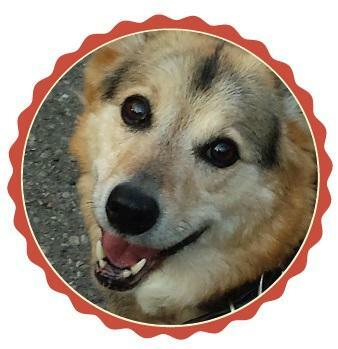 Dan Kelly is Executive Director of the Shelter Association of Washtenaw County. He attended the announcement and said that, by joining forces, the community center's clients will benefit from the new network. "When you first meet people and they're in this crisis of needing shelter, they don't always admit to being a survivor of domestic violence. But then later, that comes out." 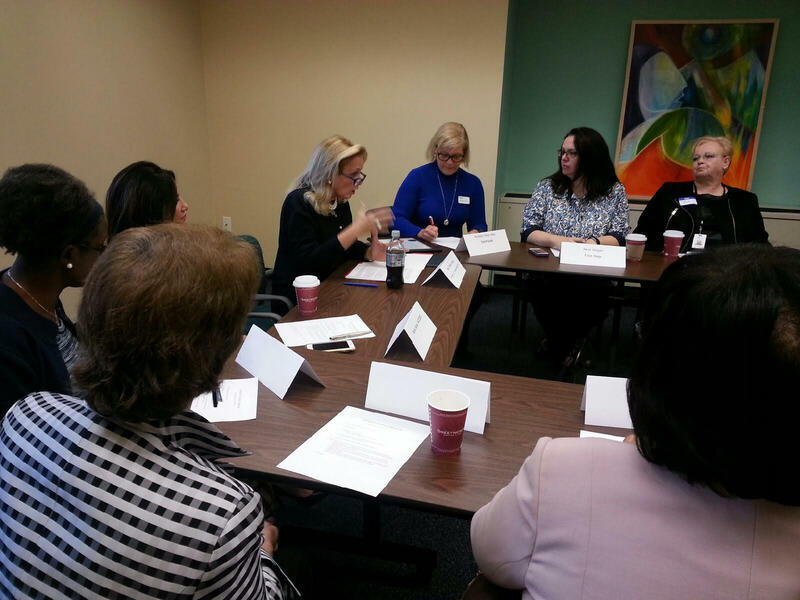 Congresswoman Dingell added that working with local law enforcement agencies will be key to address the domestic violence issue. It is "Denim Day" around the world and Sexual Assault Awareness Month in the US. 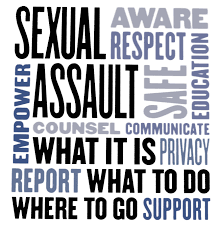 Sexual assault is a societal, public health and economic issue. It is a deeply personal issue for victims, often with life-long consequences. 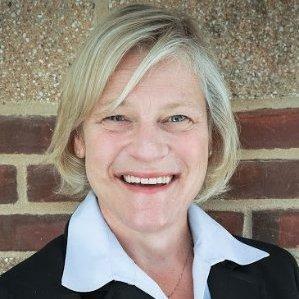 WEMU's David Fair explores the issues with Barbara Neiss-May, executive director of Safehouse Center in Ann Arbor. WEMU's David Fair talks with Zingerman's co-founder Ari Weinzweig and Safehouse Center Executive Director Barbara Neiss-May. Sexual assault is rampant, particularly on college campuses across the country. Washtenaw County has five institutions of higher education. The statistics confirm women in this area are being raped at an alarming rate. WEMU's David Fair talks with the executive director of Safehouse Center, Barbara Neiss-May, about what is happening here, and what is being done about it. The 'Start by Believing' campaign aims to combat sexual assault in Washtenaw County, and around the country.